Posted in Events and tagged Car Boot Sale on 21/03/2019 . 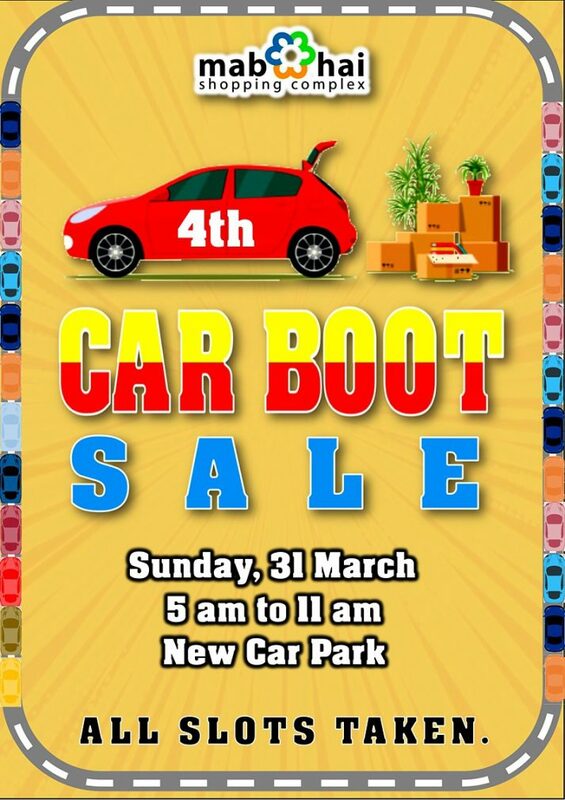 Its CAR BOOT SALE time once again this coming 31 March as we hold our 4th Family Car Boot Sale. 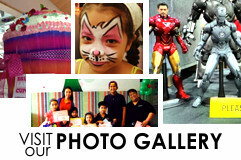 There’s something for everyone so mark it down on your calendar and set that alarm for an early morning bargain shopping spree.